Have you ever taken the time to kayak in Martha's Vineyard, MA? Well what are you waiting for? The weather and water temperatures are fine. Plus, kayak and island auto rentals are available throughout the early fall. 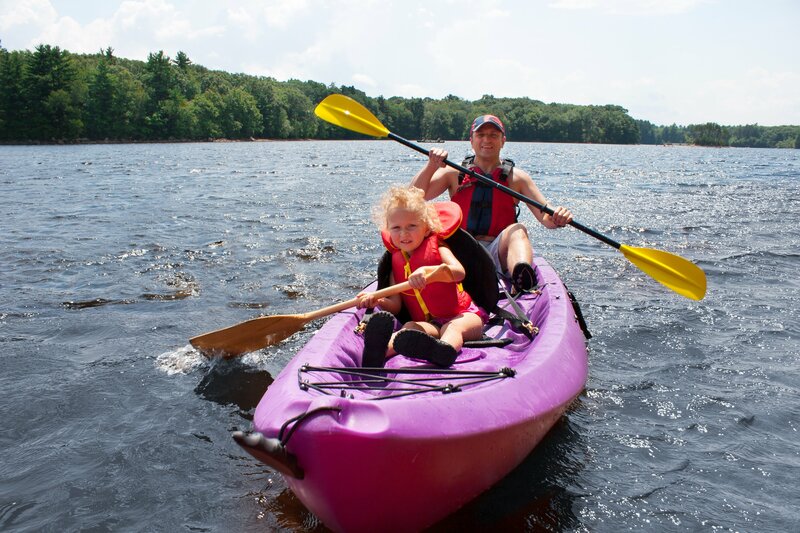 Kayak rentals are available in Oak Bluffs, which is where one of our rental car locations may be found. The place to go is called Island Spirit. You’ll also find auto rentals at our locations in Vineyard Haven and Edgartown.